Imagine planning an event like the Olympics. Now imagine planning the same event but not knowing when or where it will take place, or how many will attend. This is what humanitarian logisticians are up against. Oversights result in serious consequences for the victims of disasters. So they have to get it right, fast. 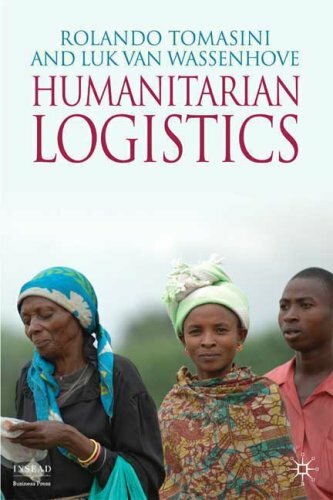 This book comprehensively covers the problems of humanitarian logistics.